An obituary is a practical way to convey the wake, viewing, and visitation details of a loved one who passed away. It’s also an expression to commemorate the life of the deceased. 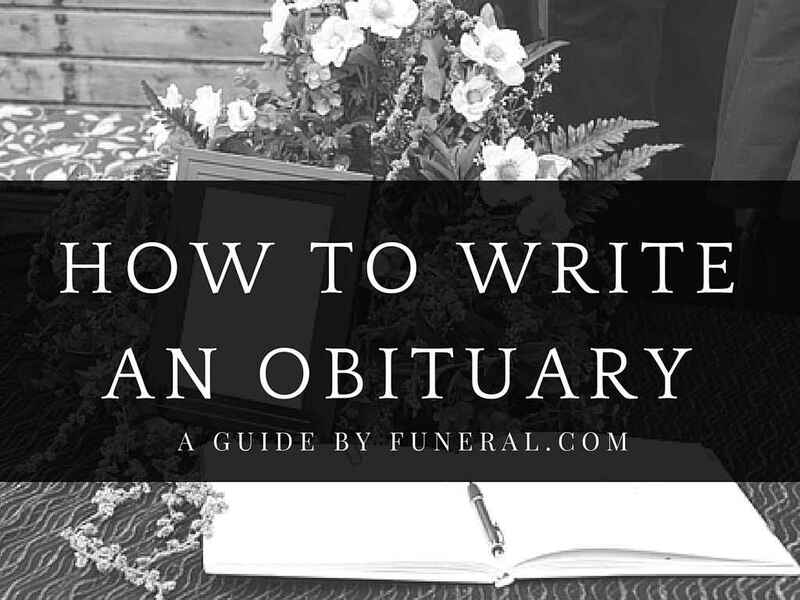 Here’s a simple guide on how to write an obituary and the elements that you need to consider.